🌟🌟🌟🌟🌟 Is winter your favorite time of the year? Do you love snowflakes and winter fun? 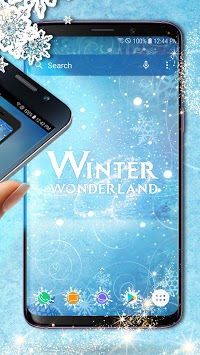 The Winter Wonderland Theme will let you set some your favorite Winter Wonderland Theme’s as stylish icons and backgrounds. 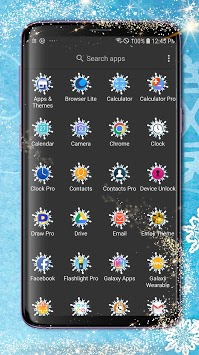 This Hub Launcher supported theme will turn your phone into a fun display of Winter Wonderland Theme background paired with fun icons! It’s easy to use the Winter Wonderland Theme just download and follow the prompts to Install or Apply Theme. ⬇️ Download Winter Wonderland Theme and Icon pack. Comment and share with your friends!